#1 PRODUCER – John is a top producer who knows how to market and sell luxury properties! 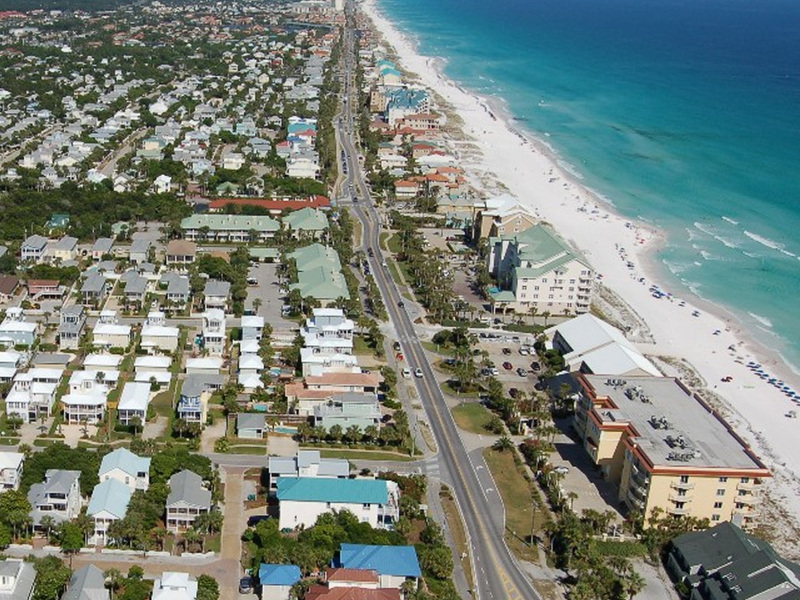 #1 ADVERTISER – John advertises more than any other realtor in the Destin market, and it works! #1 TEAM – John has assembled a team of professionals to handle all the details from listing to closing! #1 LISTING AGENT – John sells his listings at a record pace and gets you top dollar for your property! YOU ARE HIS #1 PRIORITY – John and his team make you their #1 priority! John Cook and Team was named one of America’s most productive sales teams as a part of REAL Trends America’s Best Real Estate Agents, the newly issued ranking report produced by REAL Trends and sponsored by Zillow Group. 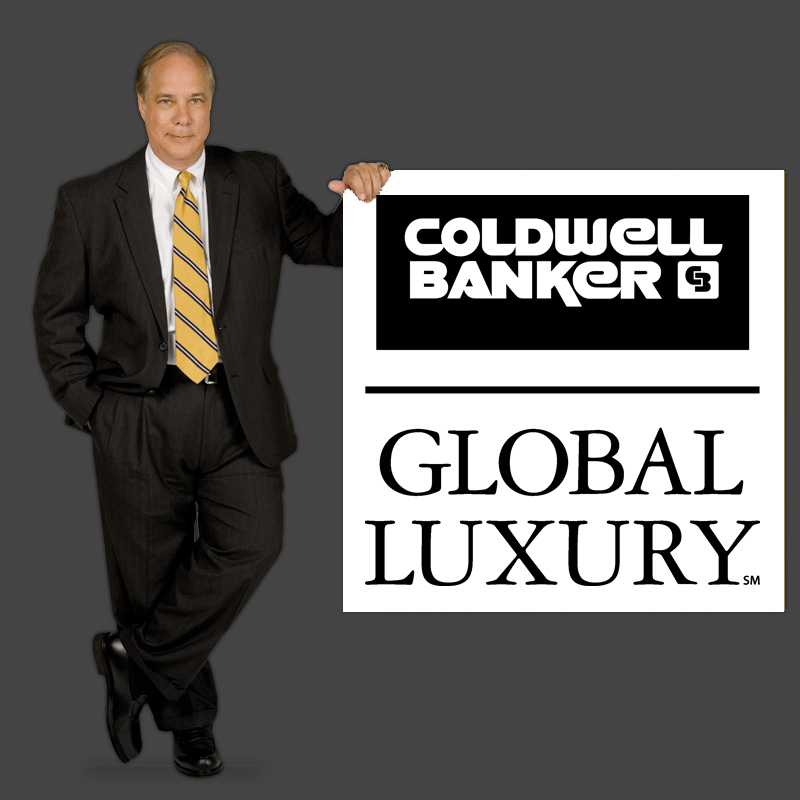 John Cook and Team has been awarded with the Coldwell Banker International President’s Elite Team designation which is awarded to The Top 6% of Coldwell Banker Sales Teams Worldwide. 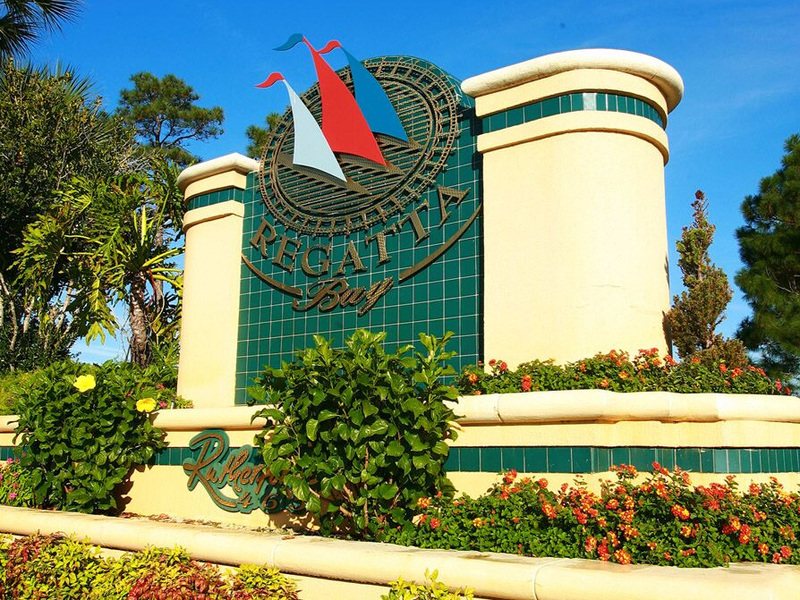 Serving the Emerald Coast for over 20 years, we know the area well! We work with all types of property sellers or buyers and help my clients navigate the complex nature of the property market. John Cook and Team has you covered. 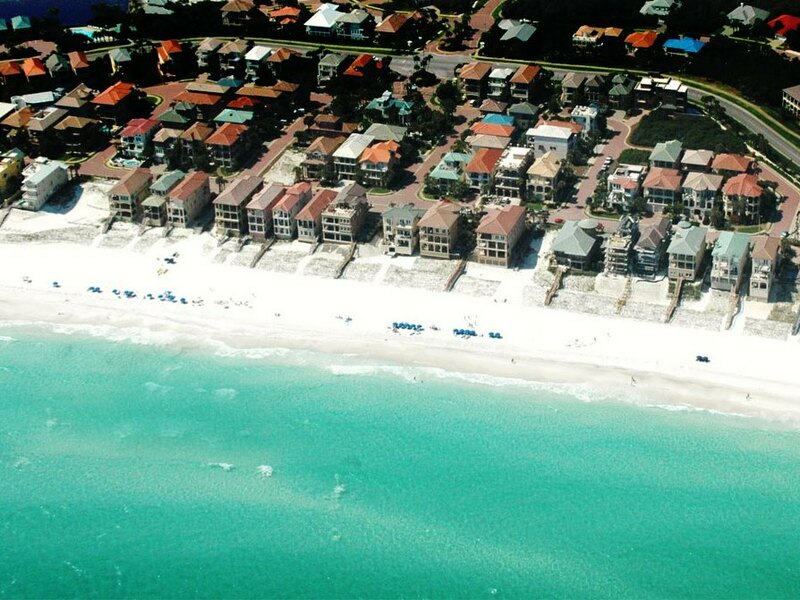 We sell and list properties in Destin, Destin Harbor, Kelly Plantation, Regatta Bay, Crystal Beach, Indian Bayou, Emerald Bay, Sandestin and all points in between. 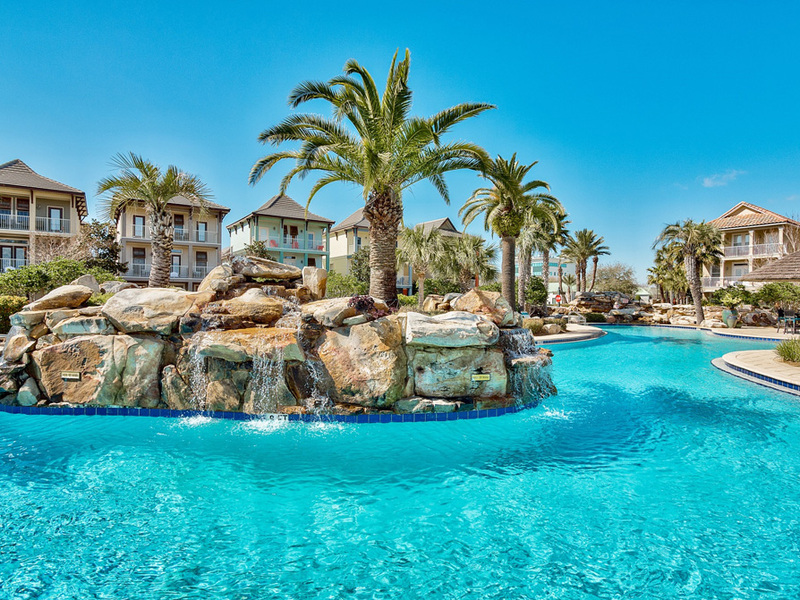 Moving to Destin or the Destin area? Relocating to Destin or the Destin area? 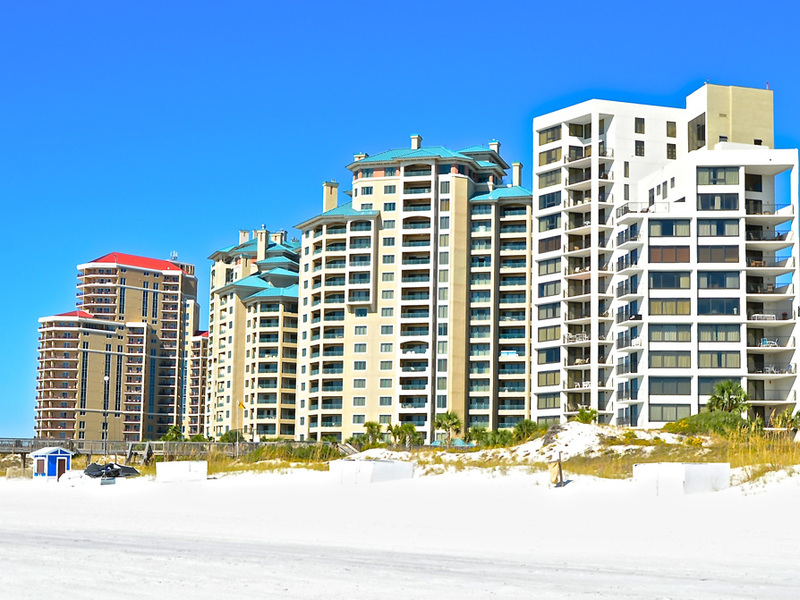 Buying Florida Emerald Coast Real Estate in Destin or the Destin area? 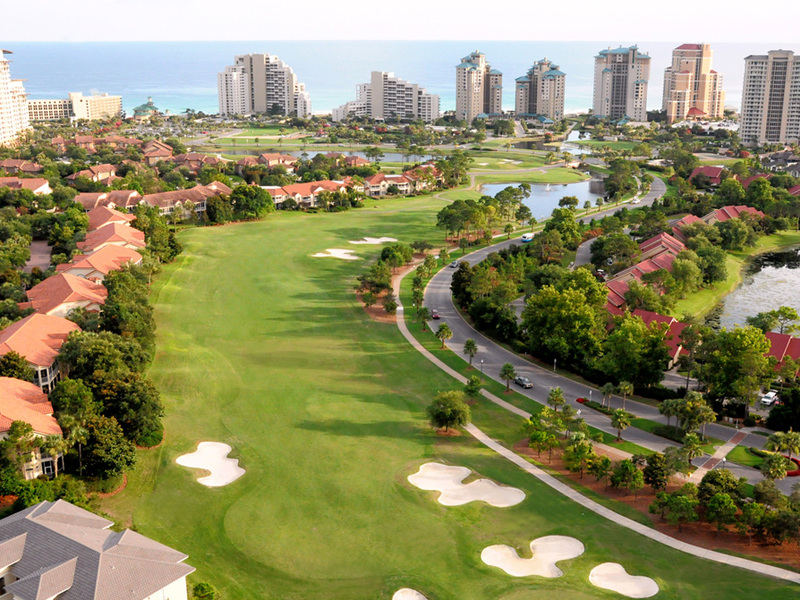 Selling Gulf Coast Real Estate in Destin or the Destin area? 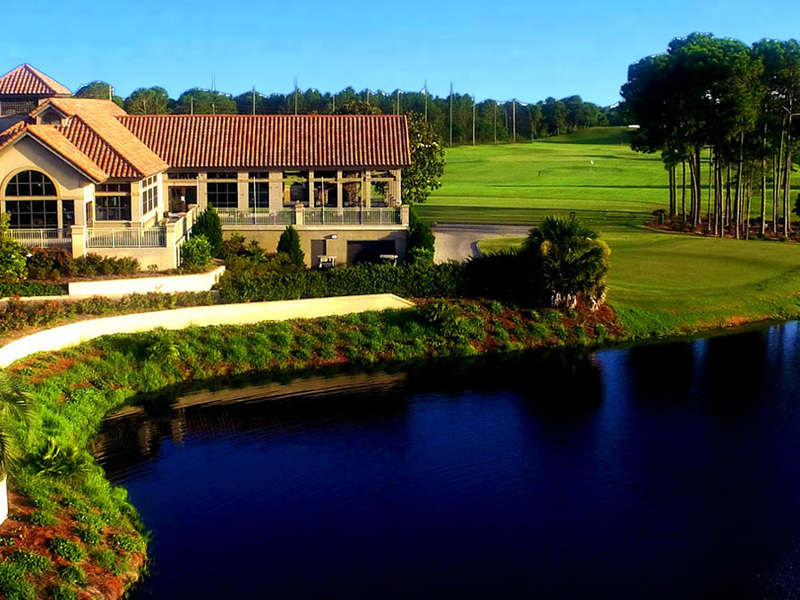 See how John Cook and Team can help you in your next real estate transaction. 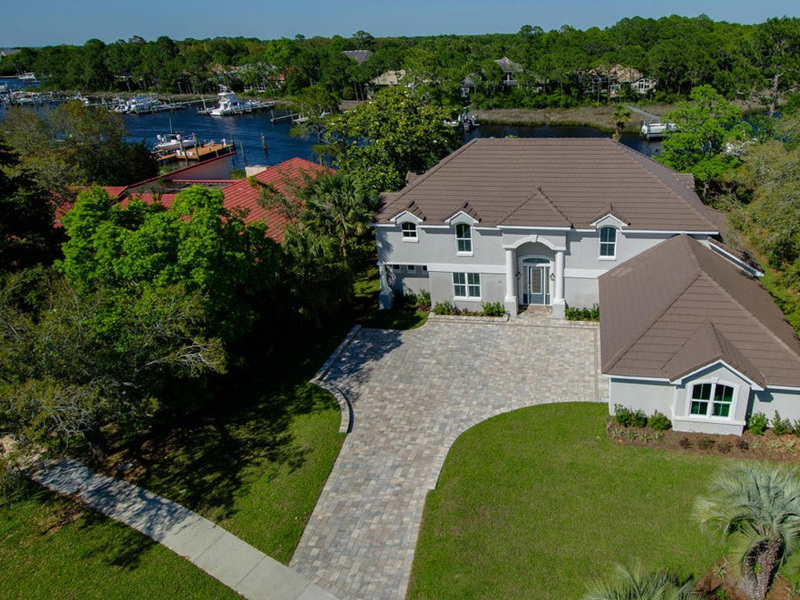 Looking for a home on the Emerald Coast? Our comprehensive search can get you started. Search by price, location, subdivision, and more.